Many English teachers in the northern central province of Thanh Hoa have expressed worries after the local Department of Education and Training announced to carry out a quality test to improve English teaching in the area. 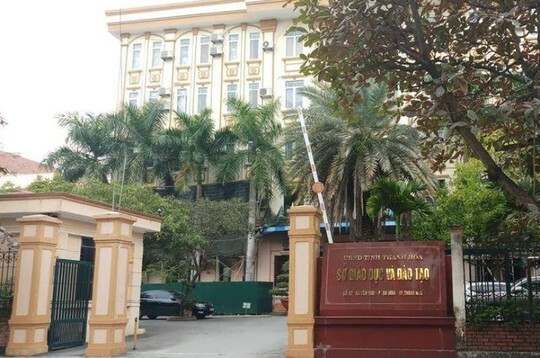 According to a decision signed on January 24 by director of the department, Pham Thi Hang, all English teachers from primary to high school level will be tested and have to be retrained if not pass. The official added that 1,180 teachers have been called to join in the test. While local education authorities stressed the need for the test to improve the quality of English teaching in the province, many teachers have complained that this was not necessary for those who already have qualifications accredited by some prestigious educational organisations. "I think that the test should be held only for teachers who don't have any qualification," an anonymous teacher in the province said. "Five years ago, I and some other colleagues had to follow a course and get a qualification following the school's regulations. And I don't know why now we have to take the test again. It's going to take a lot of time and money to prepare for it."